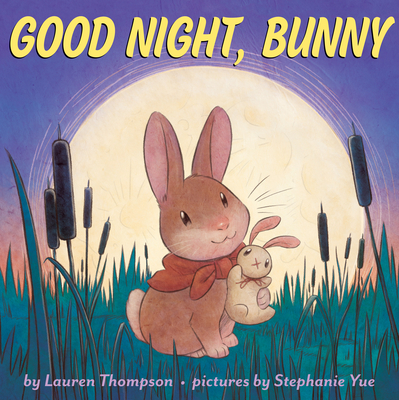 Lauren Thompson is the author of many beloved picture books, including the New York Times bestseller Polar Bear Night, its companion Polar Bear Morning, and The Christmas Magic. She is also the author of the popular Little Quack and Mouse’s First series. She lives in Brooklyn, New York, with her husband and their son. Visit her online at laurenthompson.net. Stephanie Yue is an illustrator, martial artist, motorist, and well-rounded nerd. She grew up in the United States, China, and Hong Kong, and she lives in Providence, Rhode Island. Visit her online at jellycity.com.